Welcome to Views From a Step Stool’s Helper Guide! RASKOG Utility Cart : This is our art cart and I LOVVVVE it! Thermal Laminator : This Amazon brand one is quite amazing and pretty inexpensive as far as laminators go. I stock up on a large refill pack and it lasts me forever. I laminate almost all of my printables because it saves paper…and dry erase markers + kids = winning. Fine Motor Tool Set : You could also just stock up on a big bundle of plastic tweezers , they are tons of fun. Plastic Bins : The shoe box size is easy to store and perfect for making multiple bins for multiple children. I also love sensory play in a big under the bed plastic bin. Storage Box with Handle and Lid : I throw all kinds of crafting materials in here and they stack nicely for easy storage. Pencil Pouches : I always have these full of fun little activities in my purse to keep the kiddos busy! These are super hot and no surprise why. Kids LOVE getting mail (heck, so do I!) 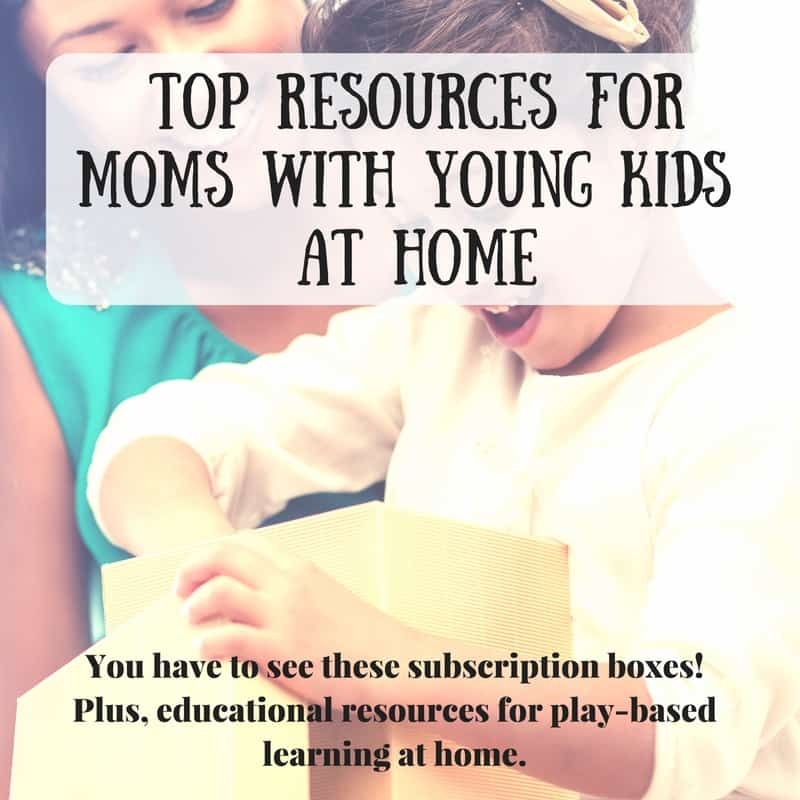 and moms love items that will keep their kids busy, and learning. A win-win. From science, to arts and crafts, to cooking, here are some that you will want to check out. Be sure to come back and check this list often, I will be updating it constantly with coupons and discount codes that I find for you! 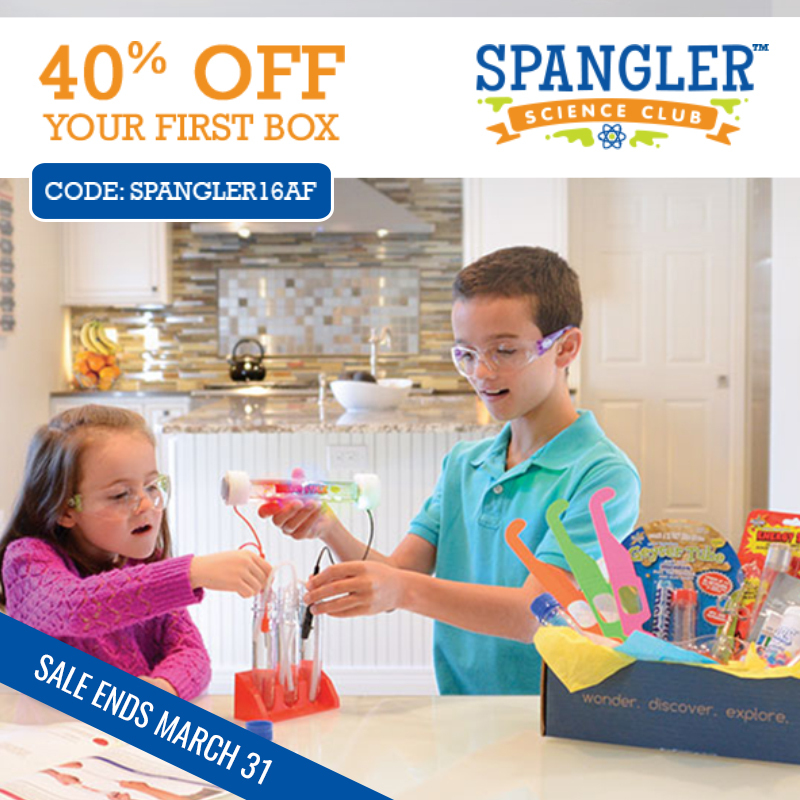 Steve Spangler Science: These kits are full of science fair-worthy experiments that your kids can do at home. It’s like a science fair invaded my kitchen when we get ours in the mail! Awesome Pack: A board game/family activity subscription box! How fun is that?! 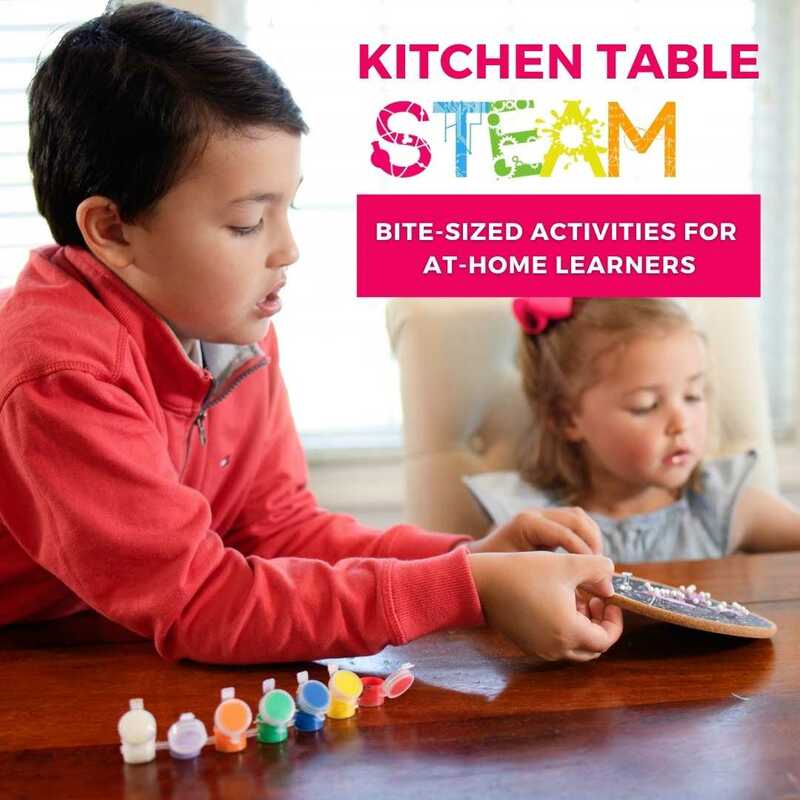 Green Kid Crafts: This subscription includes creative and eco-friendly craft and STEM activities, perfect for those little science lovers. Groovy Lab in a Box: For the STEMists in your life aged 8+. Scholastic Books: We use books for introducing just about any topic, and use them as tools for aiding transitions or dealing with difficulties. It is also fun to have seasonal books that you bring out at different times of the year. Scholastic has you covered for that! Melissa And Doug : Wooden toys that really inspire imagination and creativity. They also have some really nice charts for chores, daily tasks etc that I love to use. Zoobooks Magazine: What a great way to get kids excited about learning about animals! Take this and run with it, find something that your child is interested in and think about how you can make a fun art or sensory project! AND, you can get Zoobies FREE for Children ages 0 to 3 + FREE GIFTS! Connected Camps: This online program has a free minecraft club for kids. ABCmouse.com : Little learners will have access to over 3,000 individual learning activities-from online books and games to original songs, puzzles, art activities, and printables. Plus, get the first month free! 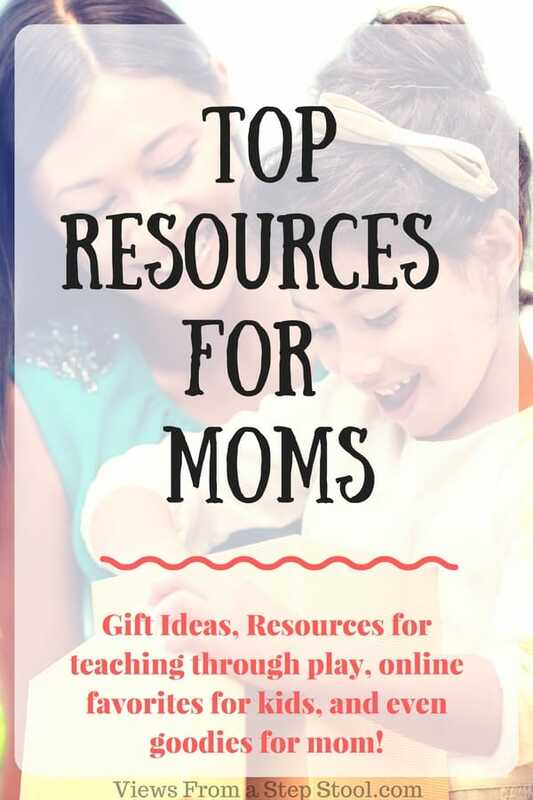 Pin this so other moms can see it too!